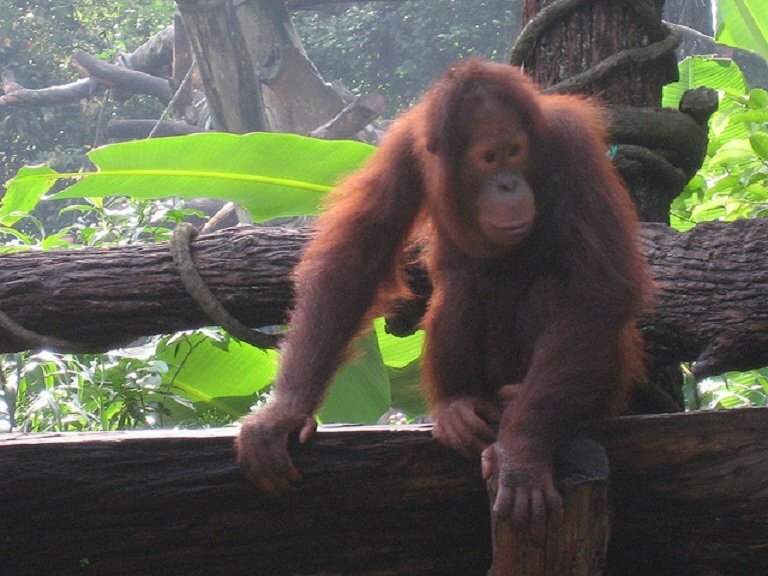 Three Orangutans have been returned home after more than a decade under a human care. 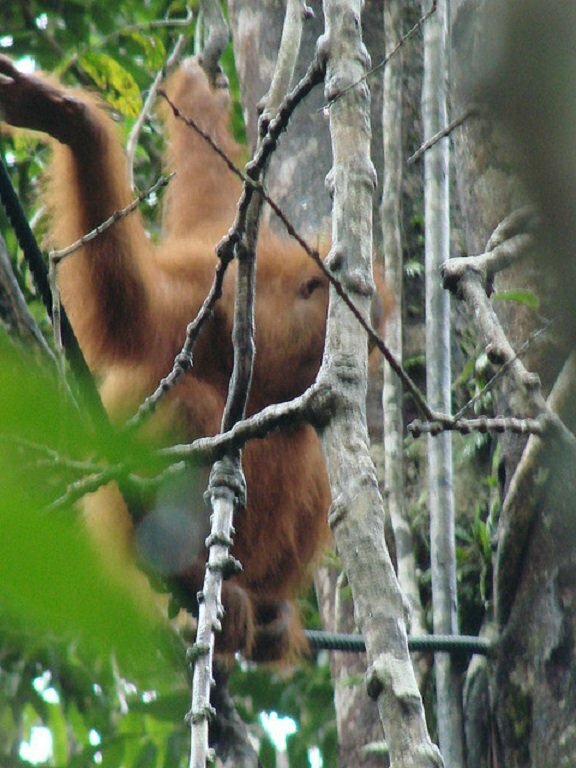 The three Orangutans named Mali, Lesan, and Cesay will know have to spend the rest of their lives in the Island of Borneo, Indonesia, after successfully undergoing a rehabilitation programme to prepare them for life in the Jungle. 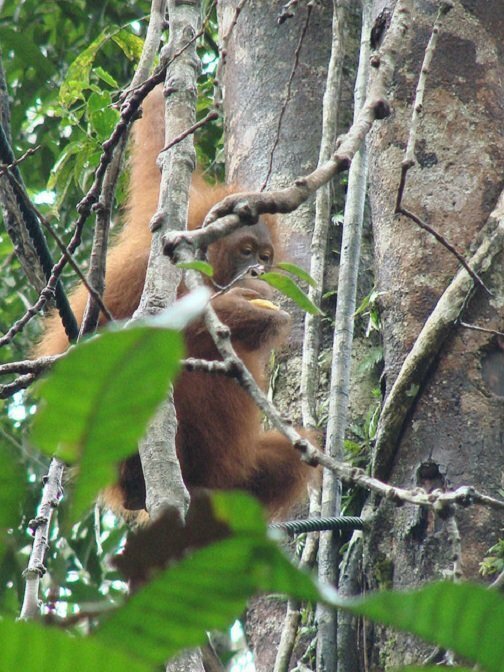 The successful rehabilitation of the animals was successfully done by the Orangutan Survival Foundation (BOS) foundation in conjunction with the British orangutan charity, Orangutan Protection Foundation. 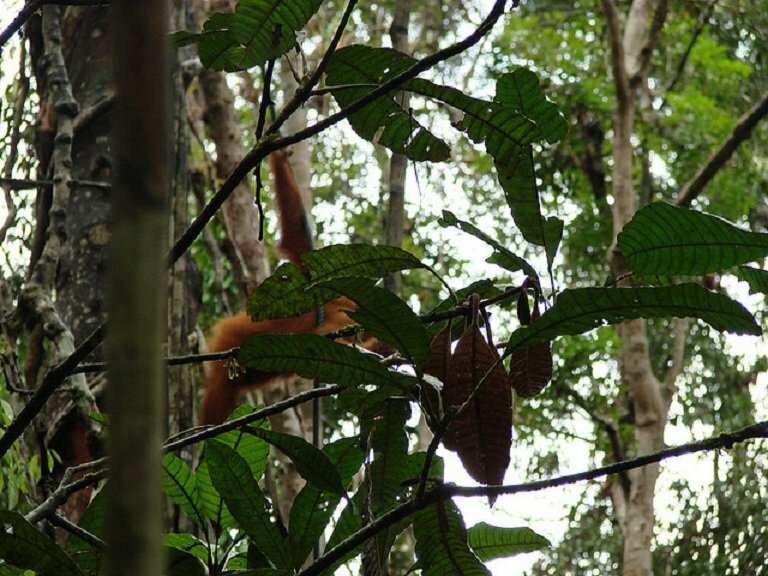 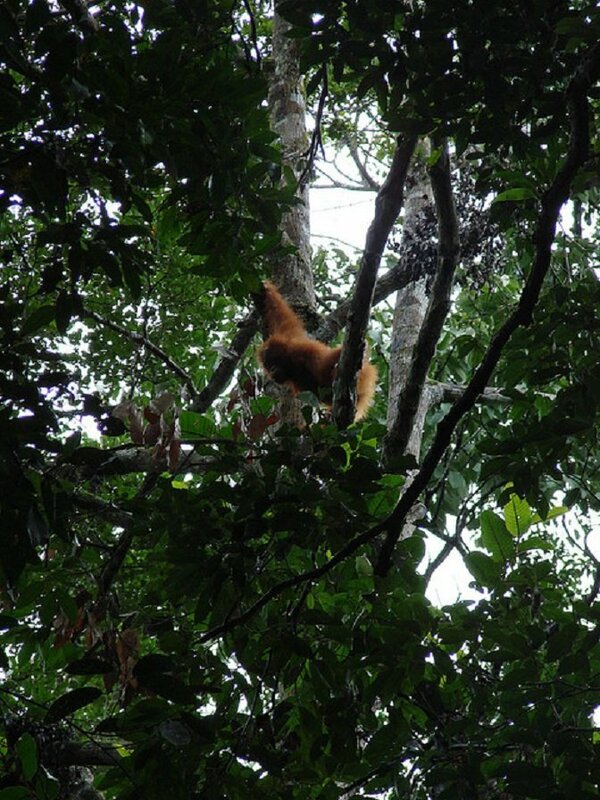 The trio was given first class treatment as they were lifted to the Kehje Sewen forest south of the Island of Borneo. 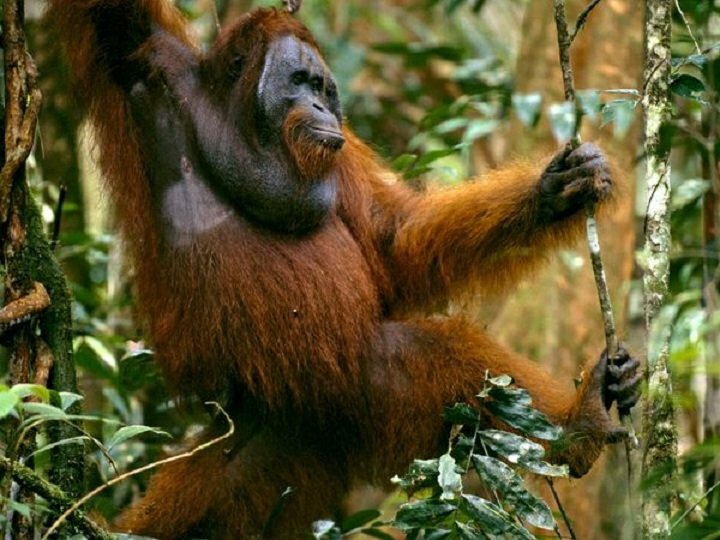 The Orangutans are among the endangered species on earth, in the Island of Borneo, their numbers have greatly diminished and Scientist estimate that their total population is fewer than 45,000 in the entire Island of Borneo. 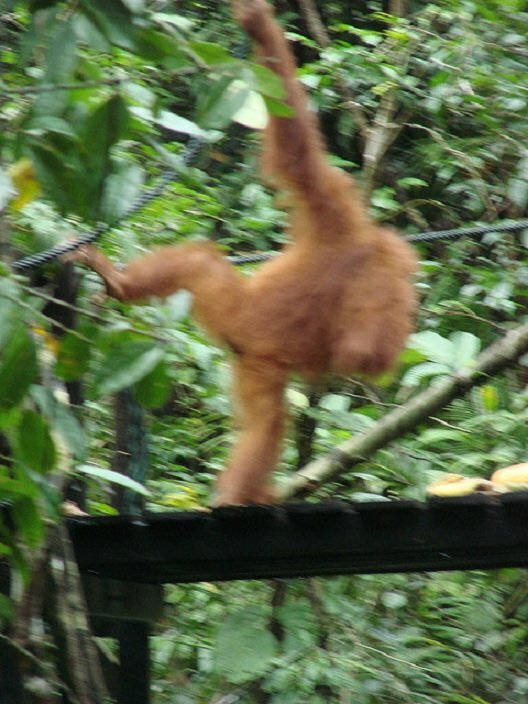 This represents a decline of 50% in the last sixty year.